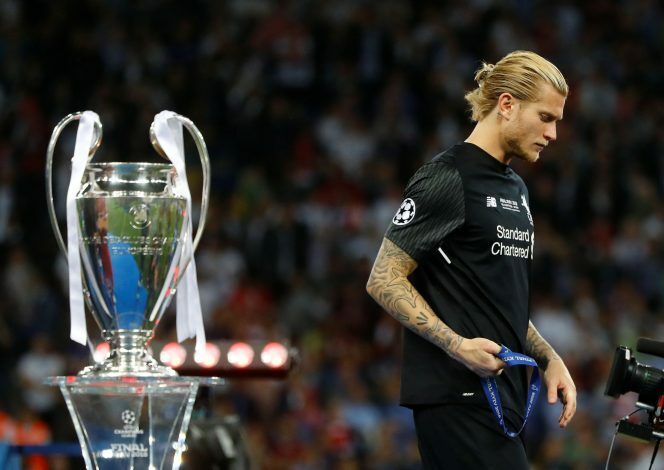 It was a humiliating 3-1 defeat for Liverpool against Real Madrid in the 2017-18 UEFA Champions League final in Kiev. And with the players and fans looking to move on from the incident, Real players are in no mood to let that happen. With Brazil taking on Croatia in a friendly at Anfield prior to the 2018 FIFA World Cup in Russia, the trio of Marcelo, Luka Madrid and Mateo Kovacic used the opportunity to take a dig at Liverpool. The trio was seen standing near the Liverpool crest on the passage to the field and having a laugh. Marcelo is seen keeping his hand on his chin and looking at the crest and laughing, as the midfield duo also joined him. Croatia and Brazil face each other on June 3 in a crunch encounter, which will see Modric and Kovacic face Real Madrid teammates Marcelo and Casemiro. As teams gear up for the 2018 FIFA World Cup, the mood of the players suggest that they are enjoying their time. Both teams have tricky opponents in their respective World Cup groups. Real thrashed the Reds after Liverpool goalkeeper Loris Karius’ pair of mistakes cost his side the game. In return, Los Blancos clinched their third Champions League win in a row and a fourth in five years. The photo has gone viral on social media site Twitter, with fans joining in and giving their opinions.